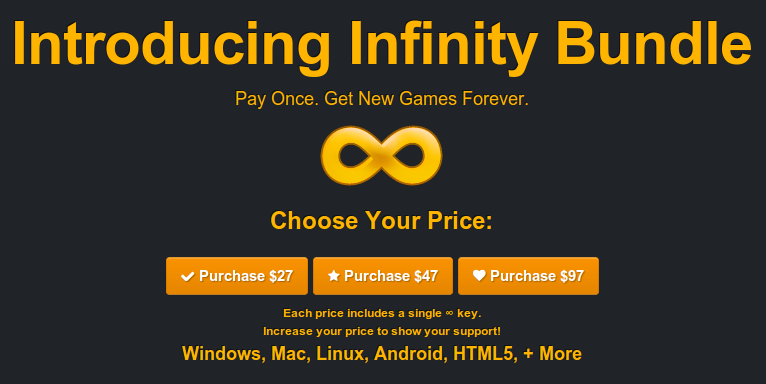 Indie game studio Subsoap has launched Infinity Bundle offering Forever access to all their future releases. 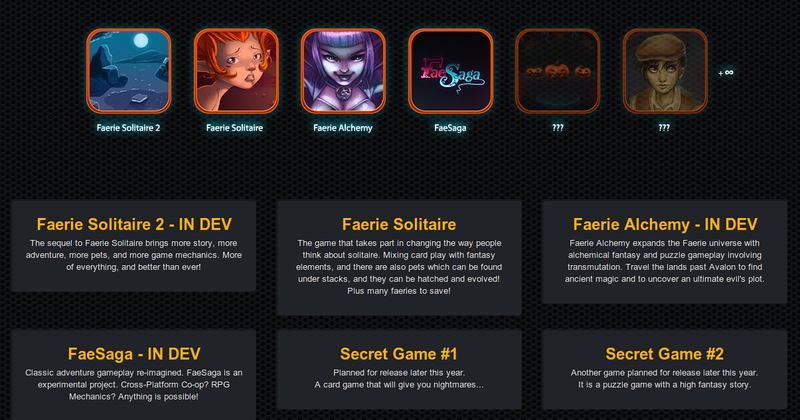 All the games will support Linux platform and every bundle includes one VIP key that will give you access to their future games and paid content. The bundle can be purchased for $27 or $47 or $97 before April 30. 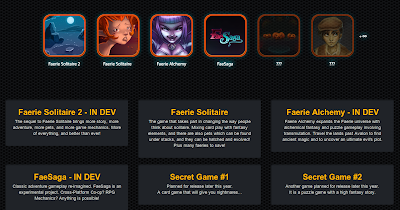 You will have access to three games in development and their highly addictive puzzle game Faerie Solitaire, which can be freely downloaded even without purchasing a bundle. Plus access to all future games by Subsoap at no extra cost to you. Download their free game from here and if you like it, grab the bundle from here.